ML10 Laser Interferometer - CMM Inc. 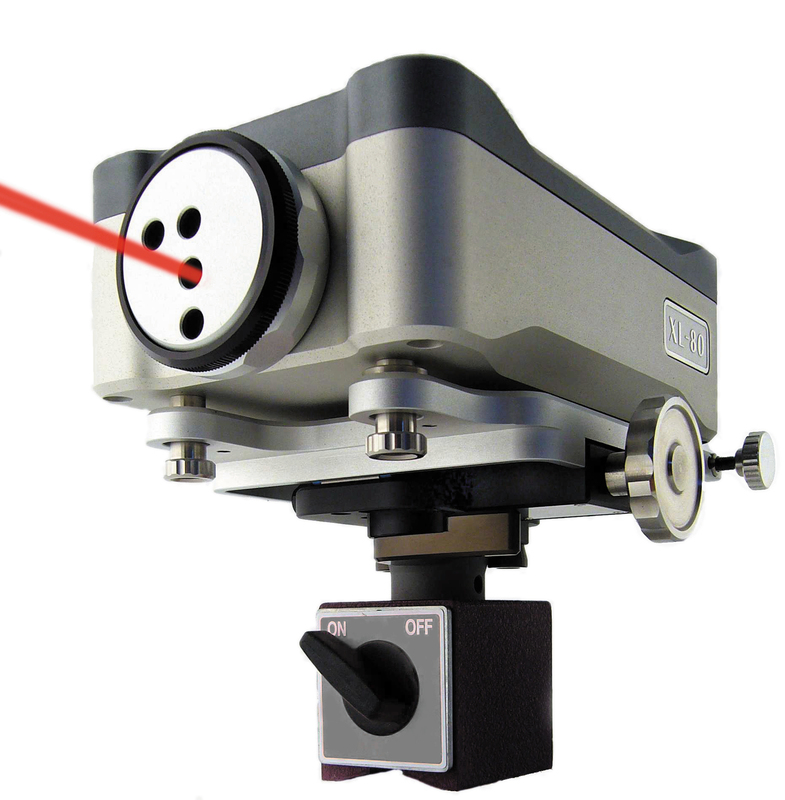 The ML10 laser measurement system was replaced in 2007 by the XL-80 laser measurement system equivalent. When it comes to performance and ease of operation, the XL-80 offers significant benefits compared to the ML10 system. The new system has also been designed to be backwards compatible with existing ML10 optics and procedures. For customers who are looking to upgrade from their ML10 to the XL-80 system, attractively priced upgrade packages are available. It is also important to note that Renishaw is committed to the ongoing support of all ML10 systems. Therefore in saying that, the company will continue to offer a full service, recalibration and repair capability (including refurbished, factory warranted, units) for all ML10's and EC10's as well as options to upgrade to the newer products.